The Capital Cardiology Associates Patient Portal is a secure portal that allows you, as a patient, to have better communication with your physician without having to make a phone call. With an internet connection, you will have virtual access to your cardiologist and our cardiac team, who can answer questions on your medical records and prescriptions through a secure messaging platform. The portal is not a substitute for medical attention. If you are experiencing symptoms, call your doctor or 9-11 in case of emergencies. If you are interested in signing up for the Patient Portal, click here to download the policy form to print out and return at your next visit. Requested copies of your medical health records are uploaded to your account. 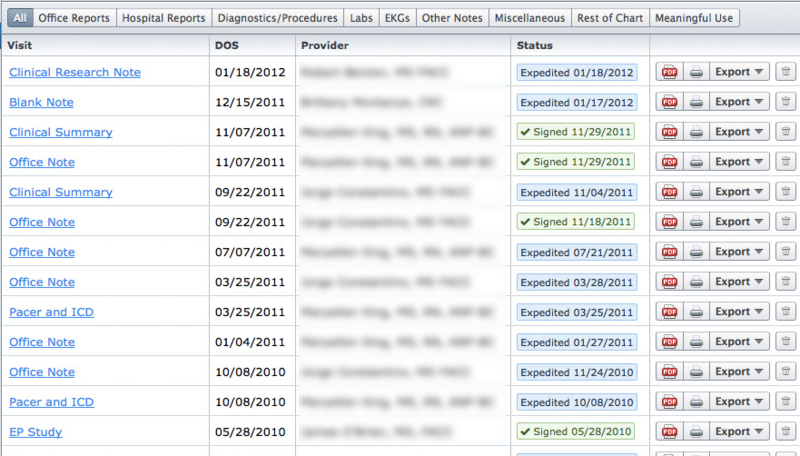 See your prescription history and all medications ordered by your cardiologist. 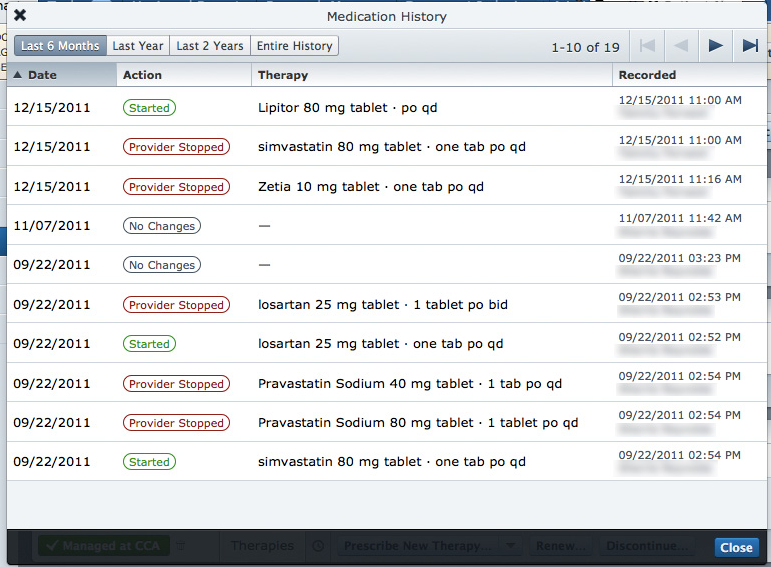 Have a question on your prescription history or on your current medication? The answer is just a “click” away! Never make a phone call to your cardiologist again! 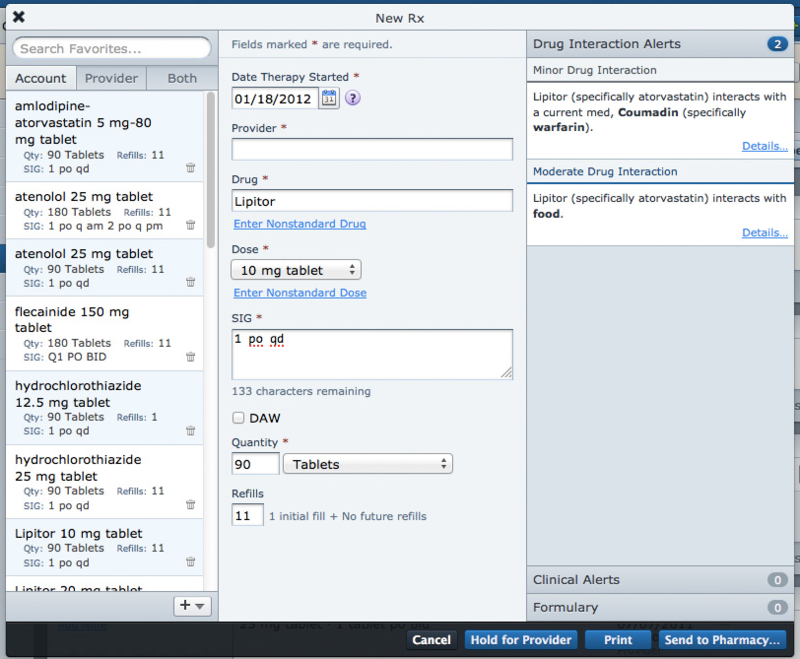 With our messages feature, you can ask a question or have a conversation with your doctor or our medical team from your computer.